President Trump pulled in a respectable 28 percent of the Hispanic vote in 2016, despite his positions on immigration and a border wall. This year, GOP candidates won 29 percent, according to the Pew Research Center’s exit poll data. While Hispanics made up 11 percent of overall voters on election day, they formed a key electorate in several Senate races, including “Texas (30%), Arizona (23%), Florida (20%) and Nevada (19%),” according to Pew. 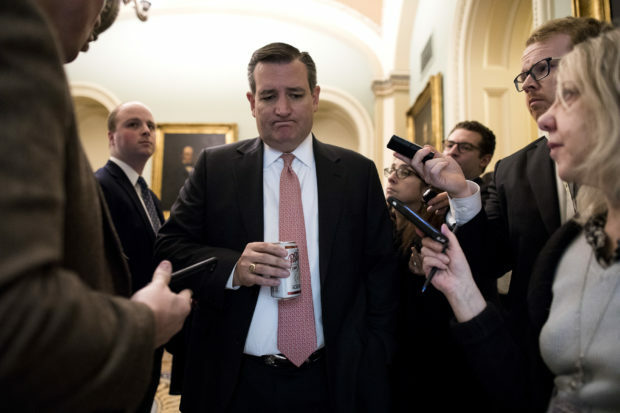 Republican Ted Cruz managed to win 35 percent of the Latino vote in his Texas race for U.S. Senate, while Governor Greg Abbott won 42 percent in his campaign for re-election.